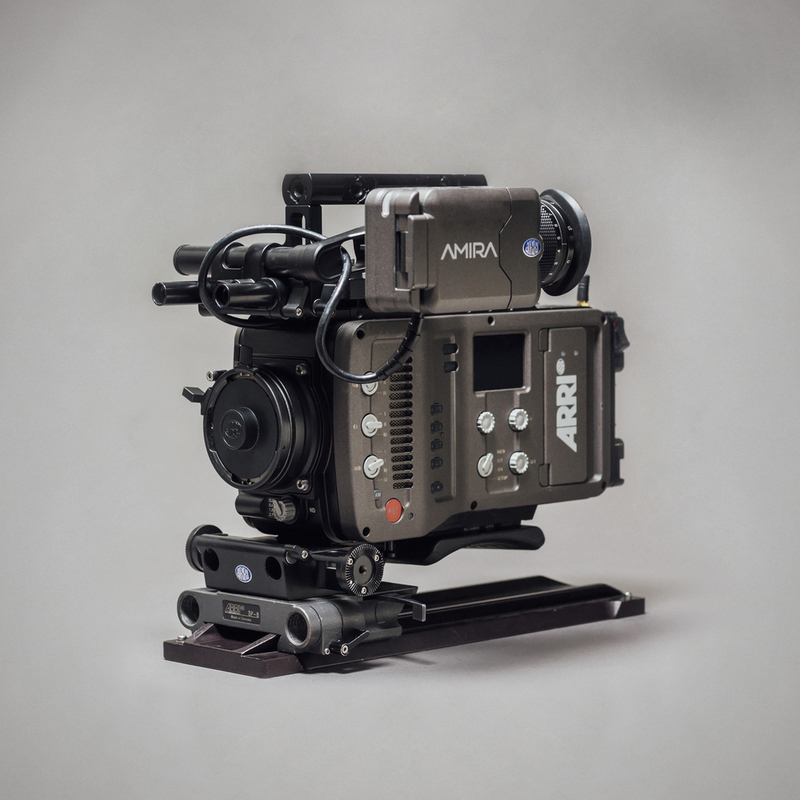 Arri created the Amira to accommodate documentary and ENG-style shoots along with Studio applications. User switches on the operator side and the EVF/LCD makes it the go to camera for run-and-gun shooters. Multiple XLR audio inputs with phantom power allow the user to run a boom or shotgun mic right into the camera without the need for a mixer. 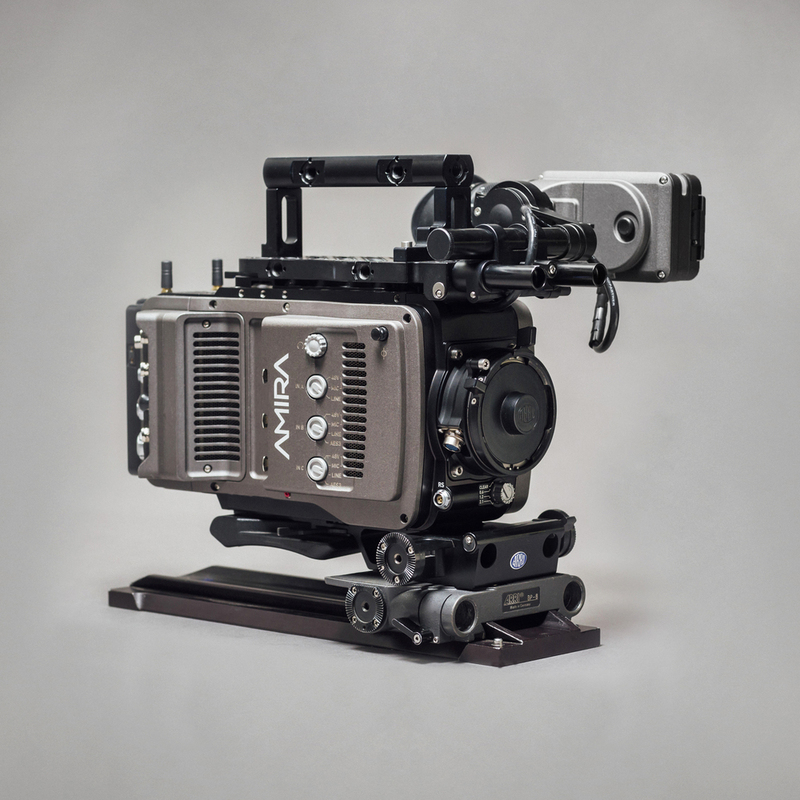 We offer the option of a studio bridge plate or an ENG quick release plate that is perfect for handheld shooting. Ultra HD recording in addition to High Frame Rate shooting make it the perfect all around camera. 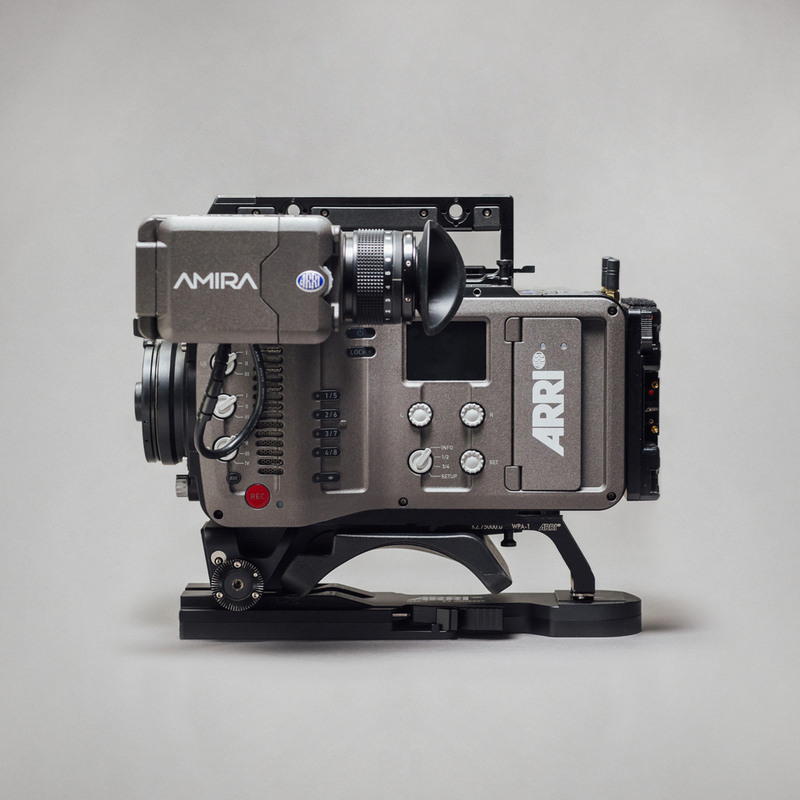 + Can the Amira shoot 4k? The Amira can shoot up to UHD 3840 x 2160 which is up-sampled from 3.2K (3200 x 1800) in-camera by a factor of 1.2. *Note, shooting UHD increases field of view, some lenses may vignette. + Can you shoot 4:3? No it cannot. 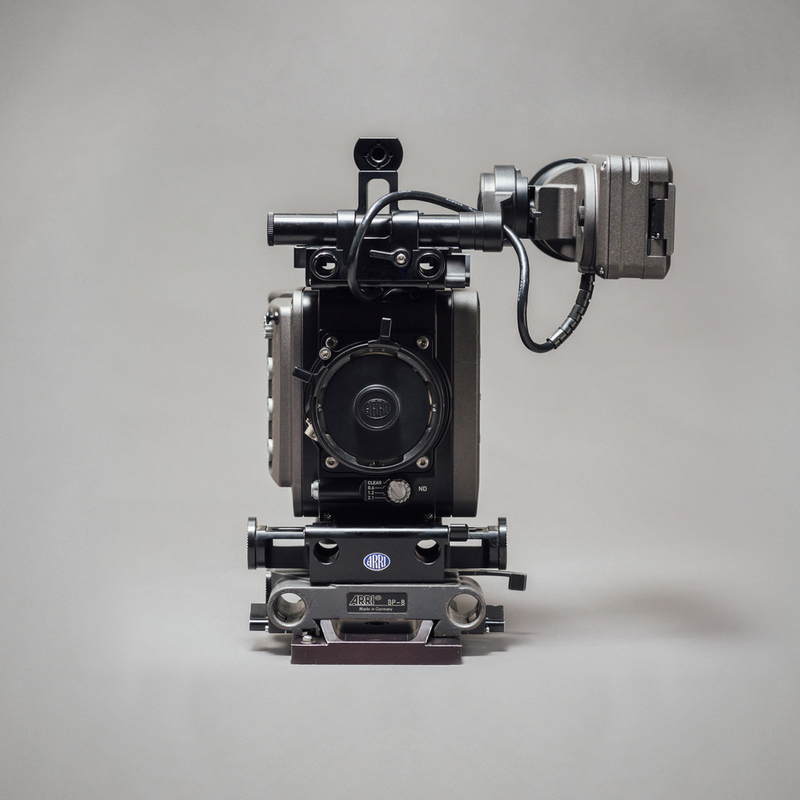 Check out the Alexa Mini or Alexa XT. 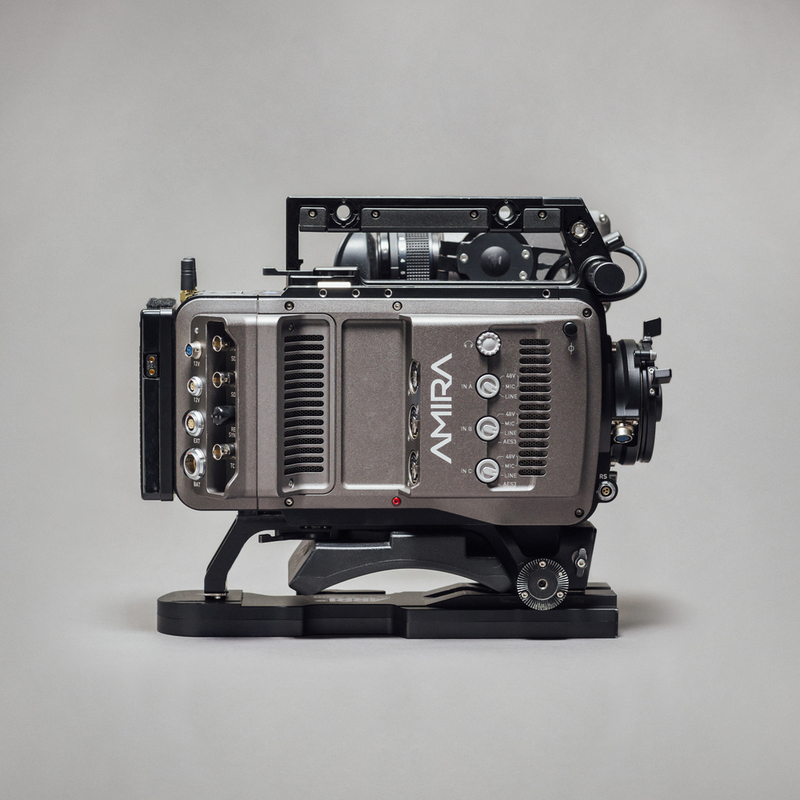 The Amira can shoot up to 200fps @ 2k resolution and 60fps @ UHD. + Can the Amira record ArriRaw?